Ciao tutti! Benvenuti a Roma or my Rome vlog since we're not actually all in Rome at the moment, unfortunately. This was my second time visiting Rome, but my first time as an adult which was a totally different experience than when I traveled there in high school. The first thing I realized was how little I had seen from Rome that time around. Even now, there was still so much to visit. Hopefully next time we'll have more time to explore Rome and obviously more time to eat. Food in Italy is delicious in general, but I discovered a few new dishes this time around that I would eat weekly if I could. 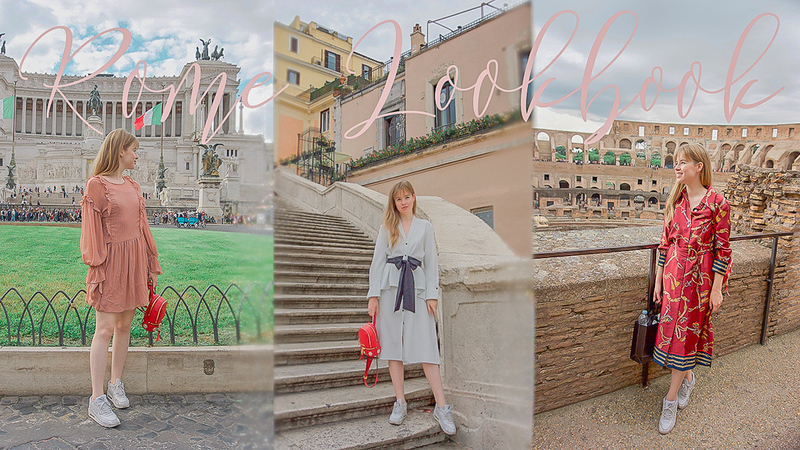 In this vlog I'm taking you around Rome and showing you my outfits. Hope you enjoy it and subscribe for more.